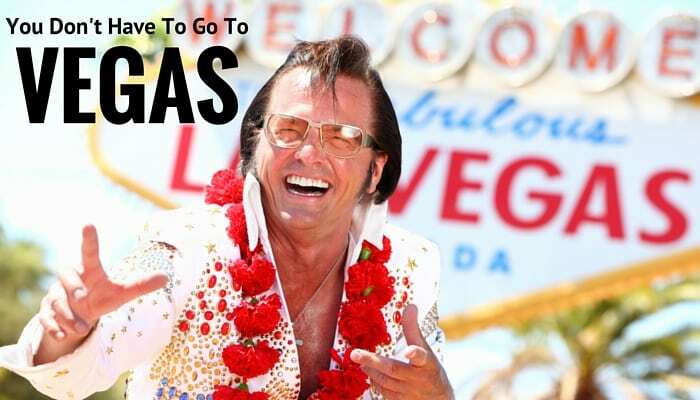 You don’t have to go to Vegas…. 01 May You don’t have to go to Vegas…. Have you ever dreamt of going to Vegas? The glamour and excitement of playing the ‘tables’ at the Bellagio and the incredible atmosphere that goes with this fantastic location? Well guess what!! You don’t have to sit on a plane for eleven hours because it’s right on your doorstep! Funky Casinos provides all the above and more. Cathy, the director of Funky Casinos can bring the fun, exciting casino environment to you – it really is that easy…. Funky Casinos can cater for everyone from VIP parties and Themed nights to Charity fundraising. A bespoke quote will be provided for those high profile clients and integrity and discretion is assured at all times. A confidentiality clause can be added to the contract and we only publish photos with the client’s permission. Themed nights are very popular and top of the list are James Bond Themed Casino Nights and Las Vegas Nights. And if you want to add a bit more pizzazz – Alex Turner from the Pineapple Dance Studios can provide dancing girls and the talented air spray specialist Brian Curtis can provide any artistic backdrop you require. So pop on your tux or cocktail dress, grab your Martini (shaken not stirred) and hit the tables. Charity Fundraising Casino Nights are a great way to raise money and have lots of fun. As long as the cost of the Casino hire is covered, ticket sales and and the ‘buy ins’ for more chips will be your profit. What about a Christmas party with a difference? 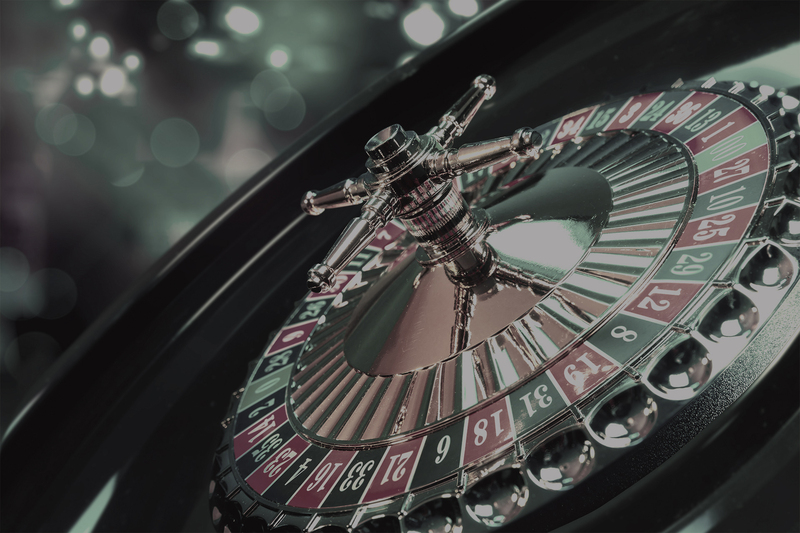 Why not bring the casino to your event? The emphasis is on maximum enjoyment and with ‘fun money’ to play with, everyone is a winner! No more boring turkey dinner, party hats and a bit of dancing afterwards, that’s far too predictable! Funky Casinos have a team of professional croupiers who definitely look the part. They have all worked in London’s West End and Mayfair top casinos and come dressed in black event uniforms. They know how to communicate and are friendly and engaging, so if you haven’t got a clue what you are doing they are always willing to help. The gaming tables are top quality with baizes in eye catching royal blue and with our package of Blackjack and Roulette, only two tables are required which is fine for 60-75 people. You don’t need a licence for a Funky Casinos event as there is no real money involved, it’s all about fun and prizes can be awarded to the winners. Funky Casinos are usually hired for three hours but this can be changed if you want a break for dinner for example, we’re very accommodating! We are based on the Essex/Hertfordshire border and will travel to all the neighbouring counties and London. Las Vegas or Funky Casinos? Hiring Funky Casinos for a fraction of the cost and with all the buzz and excitement of a Vegas casino and you can’t lose!